Papa Louie Pals: NEW UPDATE! Great News! 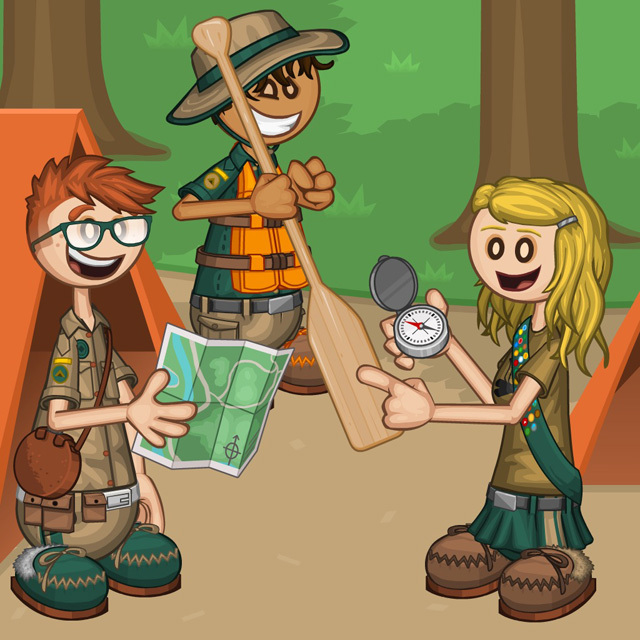 Today, we released a brand new update to Papa Louie Pals!!! 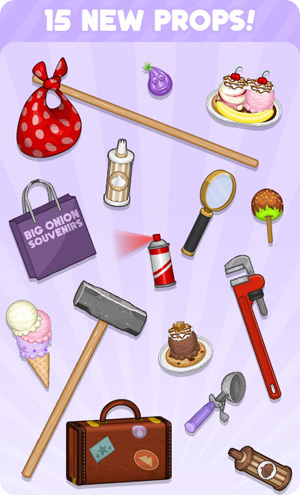 It includes a bunch of new free stuff and the long awaited Papa’s Scooperia Customer Pack! CUSTOM FLIPDECK CARDS FOR ALL YOUR PALS!!! 8 Customers: Fernanda, Amy, Whippa, Mousse, Skip, Sarge Fan, Cameo, and Ripley!